and find the solution for your store. We help business stay adaptive and competitive by migrating your data and functions from other platforms to Magento 2. We design and develop Magento & Magento 2 stores for B2B and B2C customers with advanced functionality. We perform a comprehensive list of digital marketing services that attract users and drive conversions. We offer Magento 2 maintenance services to ensure your store is always in the best condition to serve customers. "Magenest’s support service is one of the best at the market. Magenest helped us to design a completely unforgettable online luxury experience." "I'm satisfied with Magenest extensions and their support team. Magenest helps us to focus on creating challenging survival experience for customers." to give you the best integrations for eCommerce platforms. 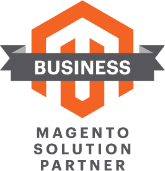 Solution Partners are trusted consulting companies that can help merchants create engaging customer experiences on Magento Commerce. 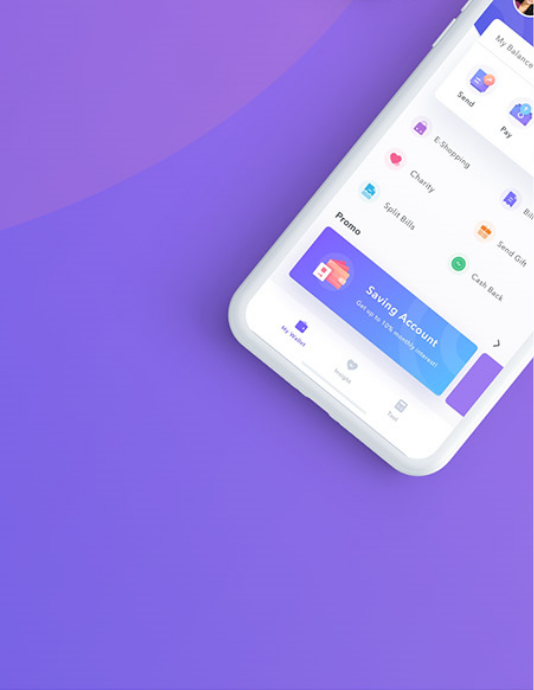 Paya provides simple, secure technology options enabling businesses to accept payments, get paid faster and increase efficiency. to give you business trend insights and the best practices for your store.